East Kilbride is a fantastic place to bring up a family and a great town to live in! But like many great things/ places it can always be improved and that is what we are looking to achieve. Within the first 2.5 years of the charity, East-Kilbride Community-Trust being formed, we had built a £2million Sports Facility within the heart of Calderglen Country Park, K-Park Training Academy. 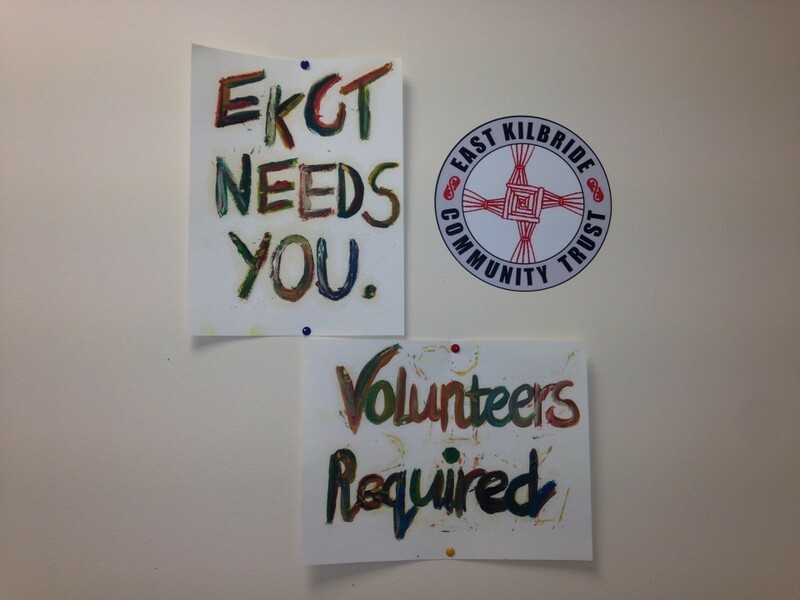 It is the first of many exciting East Kilbride Community Trust facilities in our Town. As K-Park Training Academy is owned and maintained by the charity (EKCT), the surplus is used for the upkeep and development of the facility and for the benefit of the community as a whole. Basically it’s the gift that keeps on giving to the community. We are a local charity whose aim is to create harmony within the local community and encourage its members to work together to achieve a fitter future for East Kilbride, bringing the community together and promoting a healthy lifestyle for all. 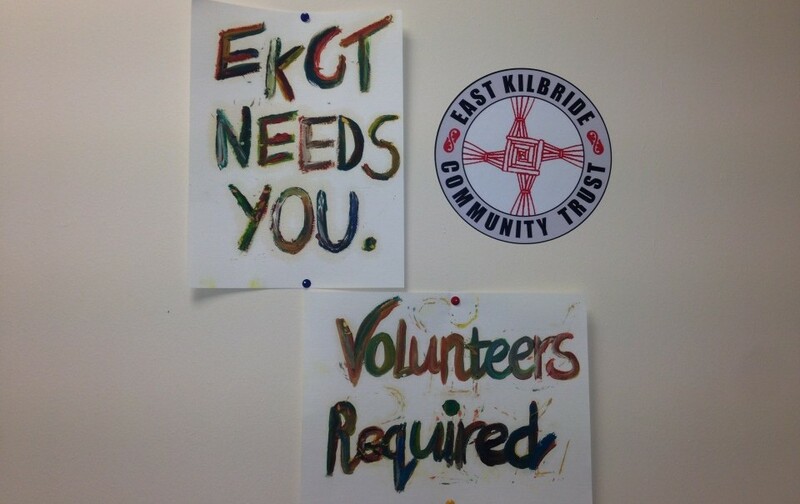 The success of K-Park and the popularity of other EKCT initiatives; soccer schools (we subsidise over 200 children a week through the holiday soccer schools and after school soccer academies), ASN family fun away days and Christmas parties, community allotments, etc have meant that the charity has huge support from the people of East Kilbride, as we are out in the community, actively making a difference. For instance the number of allotment projects we ran in the first half of 2014 had more than tripled since the previous year. We have now successfully completed three years of working with a multitude of local schools and ASN bases to provide Outdoor Learning opportunities, satisfying the early, first and second stages of the “Curriculum for Excellence”. All these things accumulate into a viable testament to the great work we are doing with the local schools in the community and how we are well received. We were honored to have been chosen by the local community to be the charity partner for the largest Supermarket in our town, Sainsbury’s at Kingsgate (who have a weekly footfall of 40,000 people a week from 2013 to 2014). For the last two years we worked alongside Police Scotland supporting their initiative “Move the Goal Posts” which is is a multi-partnership diversionary programme that utilises football as a ’tool’ to divert young people from gang participation, antisocial behavior and alcohol and drug misuse. The initiative has been recognised nationally as exceeding all expectations in relation to attendance and crime reduction. Our attitude is “Never put off to tomorrow what you can do today” (Aaron Burr), with this in mind we have constantly pushed forward with our plans to improve East Kilbride and provide more much needed resources. Our charity’s motto being “Don’t tell me your funny, make me laugh” i.e. don’t say you are going to do something, just do it! The Langland’s West site is a council owned site that required site preparation works to be put in place in 2004 for it to be deemed suitable as a Single User High Amenity Site. On 17th August 2005 SLC Executive committee agreed that the project costs would be £8.7 million. This was revaluated in March 2007 to £7.8 million (of which included the European Regional Development Fund of £1.8 million). Rolls Royce had apparently expressed an interest in using this site but changed their mind, so this site has lay dormant ever since. This is a waste land that we as a charity want to make use of for the benefit of the people of East Kilbride. Despite this being marketed for some years no industrial occupier has been found for this site. We have now been in negotiations with South Lanarkshire Council (SLC) for well over three years to try to build an International standard Sports and Events Arena which would have a positive knock on effect for economic, social and community benefits as it would address the problem of this dormant visible land and act as a catalyst for social enterprise. That would be a win, win for all concerned. The Trust has suggested several ways the council could assist or engage with the Trust to facilitate the delivery of a community stadium for East Kilbride, at no expense to the public purse, and now all we seem to have is the suggestion of yet another masterplan which will have no more prospect of delivery than the council’s previous masterplan for Langlands, which they proposed in 2005 and later abandoned, after spending millions. The Scottish Government has already said there would be no clawback of the European grant if the Langlands land is used for community purposes and the council makes no windfall. The simple facts are that the Trust has land at Langlands which could be used if the council grants access over a partially constructed but presently unused road owned by the council. Alternatively the Trust has suggested a preferred option to the council that six acres of the dormant 70 acres owned by the council at Langlands be used for the stadium project. If the council’s best effort here is to propose yet another masterplan it may say much about their lack of interest in promoting East Kilbride, as opposed to other parts of South Lanarkshire. The people of East Kilbride should have a close look at the council’s handling of this whole affair. Please support this positive change by writing to your local councillor and let them know that you are supportive of the charities plan and ask them to be your voice when the time comes for them to vote for or against.